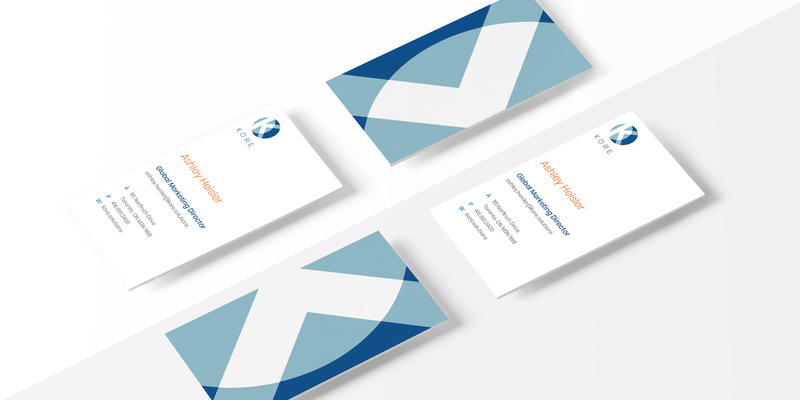 Branding for an innovative project management software. HTS, a full-service custom HVAC equipment provider, was successful in creating an innovative new software to help their internal team successfully manage projects. They found the software so useful that they wanted to make it available to other companies that face similar issues in project management. 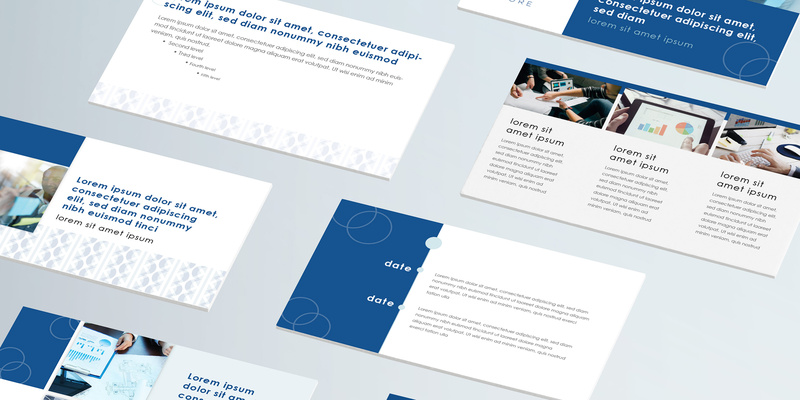 MODintelechy was commissioned to develop an appropriate name for this new tool and develop a complete brand identity with supporting collateral to complement their go-to-market strategy. We started this project with extensive research into the origins of the software, its unique fit within the HTS organization and marketplace as a whole. As we began our ideation process we explored ways to articulate the way in which this software solved industry pain points. Its ability to pull large swaths of information in a useful manner while simultaneously keeping projects on track led us to the name Kore, a moon of the planet with the largest gravitational pull, Jupiter. With this foundation, we ultimately landed on the addition of TRAX, to form KoreTRAX. 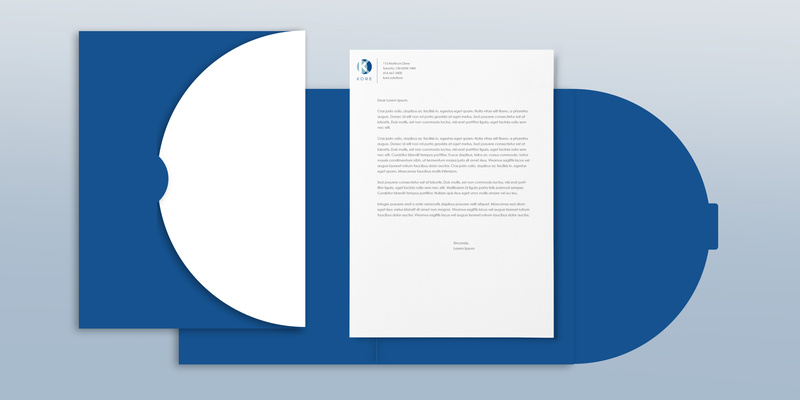 The client was able to successfully leverage this name into the formation of a new parent company, Kore, under which the KoreTRAX brand would live. With naming finalized, we developed new company mark. The idea was to maintain thematic consistency and thus, developed a brand identity that pulled together celestial elements reminiscent of the moon’s shadows. Timeless blue shades were chosen as the primary brand colors.The build-out of a dedicated KoreTRAX website was the next task. The goal of this site was meant to give an overview of the software while also introducing the Kore brand and other divisions of the business. In developing this site, we provided ample opportunity for interested parties to receive additional information on the KoreTRAX launch as well as reach out to the team with specific questions. "MODintelechy is responsible for marketing initiatives aimed at increasing engagement to improve the overall visibility of the Kore brand and all additional offerings." With a successful completion of naming, brand identity and website development, the HTS team recruited us to bring the Kore brand to life. MODintelechy is responsible for marketing initiatives aimed at increasing engagement to improve the overall visibility of the Kore brand and all additional offerings. 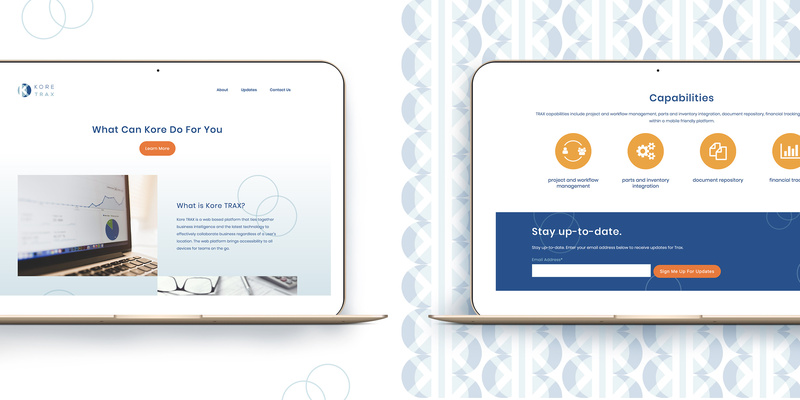 This ongoing engagement includes collateral, both printed and digital, an in-depth website for the Kore brand, social media and an integrated campaign for the KoreTRAX software.